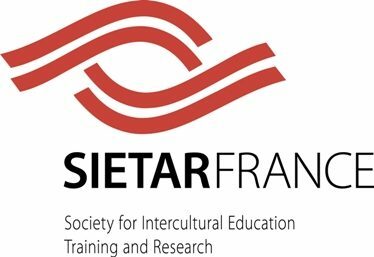 SIETAR Europa serves as a forum for exchange among national Sietar organizations (in Austria, Bulgaria, France, Germany, Italy, the Netherlands, Spain and UK) and supports the establishment and development of new national Sietar organizations. Subscribes to the Universal Declaration of Human Rights and works towards the elimination of every kind of discrimination based on race, colour, gender, sexual orientation, family and marital status, language, religion, political or other opinion, national or social origin, property, birth or other status. SIETAR Europa has been organising regular congresses since 1991. They are both a platform for the exchange of experiences and know-how as well as a unique networking opportunity.